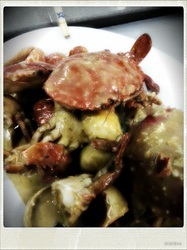 Kang Kao Seafood Restaurant was opened in 13 August 2012. This restaurant was in tilted structure above the river. We ready for you the attractive, peace and beautiful view of the riverside, fishing village, mangrove swamp and eco-system. 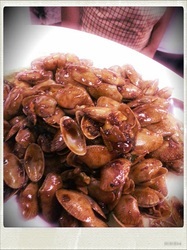 Although we are new in the place, we have the experience in food and beverage for past ten years at Sitiawan which still in the operation, namely Hailam Village Seafood. 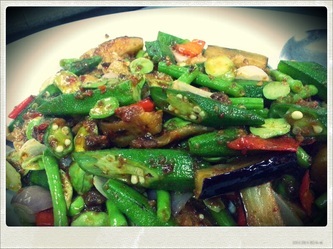 We serve the fresh and tasty seafood, together with the dishes variety from vegetables, chickens, lambs, noodles...etc.One to mention, we are Pork Free Restaurant. 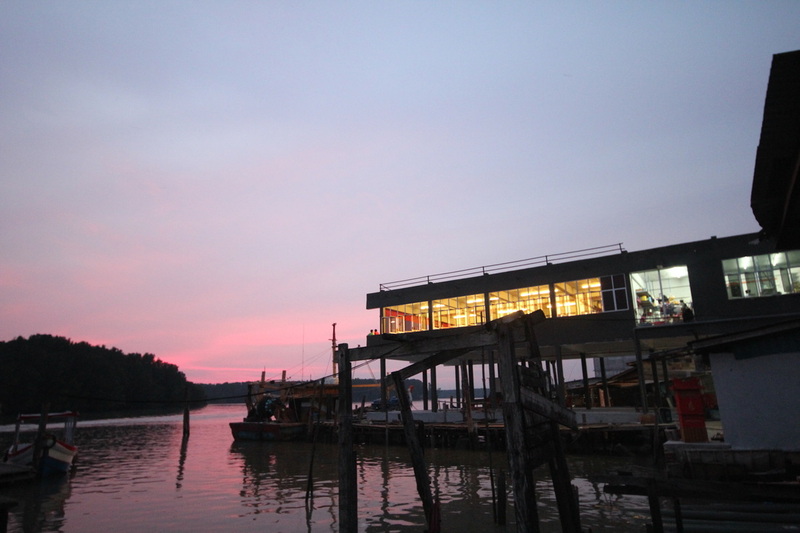 Do enjoy your meals with us, and with the Kuala Sepetang, an eco-friendly fishing village town.